Embark on a once-in-a-lifetime voyage in pursuit of the total solar eclipse. 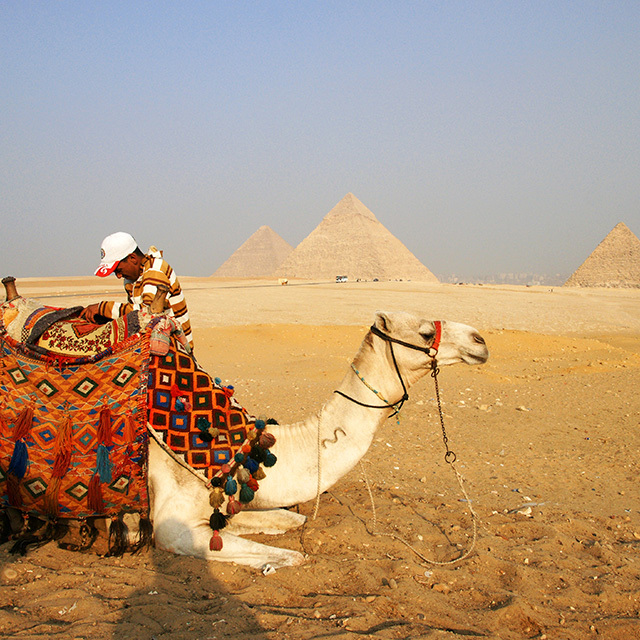 Along the way, you’ll see the mighty pyramids of Giza, commissioned by great pharaohs in search of immortality. You’ll visit Easter Island, where the enigmatic mo’ai stand to greet you. Soak up the sun on the picturesque beaches of Tahiti and Fiji, then sail by the Great Barrier Reef in beautiful Australia. The ship will travel to the South Pacific in July – a perfect position to view the total solar eclipse of 2019. 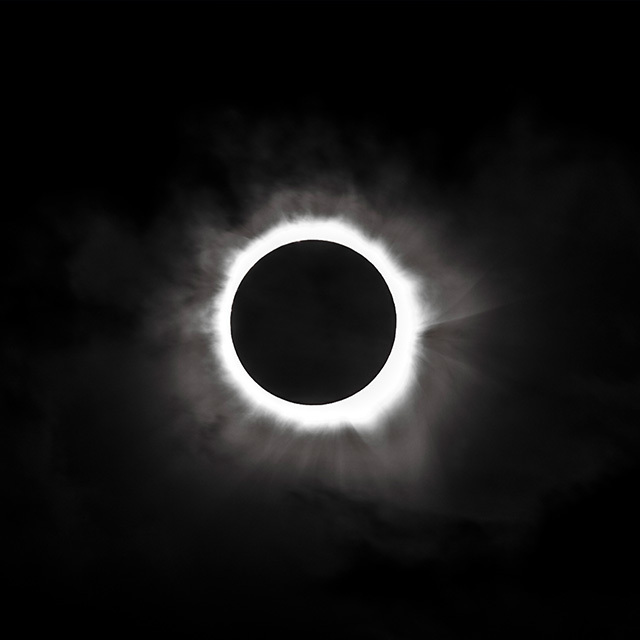 One of the most breathtaking natural phenomena is the total solar eclipse. For a fleeting moment, the moon obscures the sun and completely blocks its light. The ship will travel to the perfect location to observe the eclipse on 2 July 2019. Witness the extraordinary craftsmanship of the pyramids, the last-standing Ancient Wonder of the World. They were built to last forever, as the Ancient Egyptians believed they would protect the spirits of the pharaohs. Indeed, the 4000-year-old monuments are a testament to the lasting legacy and achievements of Ancient Egypt. Though officially part of Chile, Easter Island is completely isolated: it lies 3,000 kilometres away from the mainland. Over 800 enigmatic mo’ai structures stand silently across the terrain, offering no clues about their origin or what happened to the once-flourishing Polynesian civilization that called the island home. 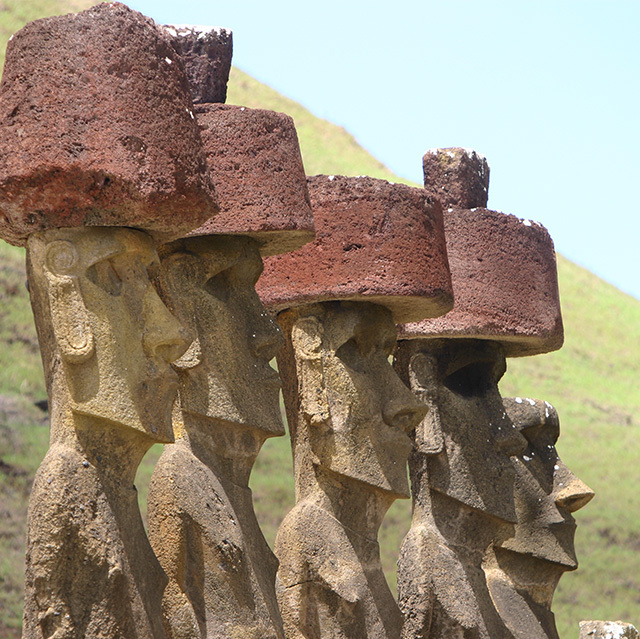 Here, you can meet the descendants of the indigenous Rapa Nui people and hear the legends of this storied island.